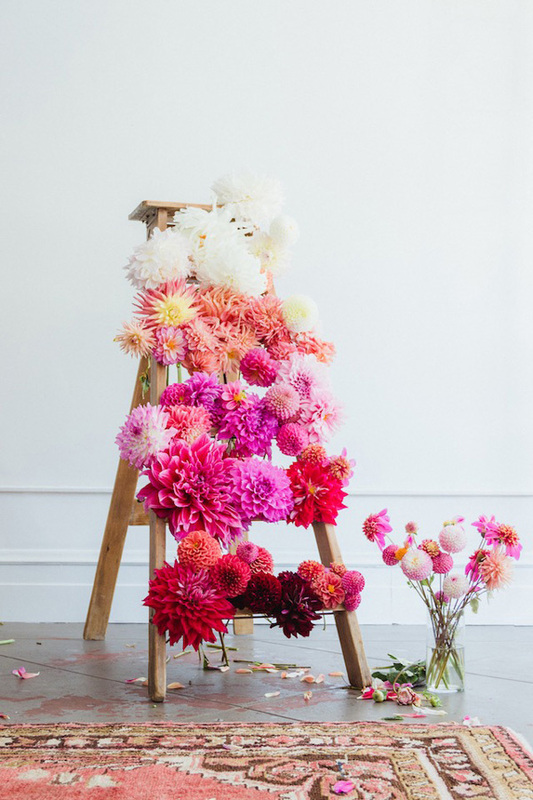 Promoting on Instagram is a great way to gain new customers and grow your floral brand! So why aren’t more floral professionals taking advantage of the Instagram community to market their flower business? Perhaps because some floral professionals don’t know how to utilize Instagram to its fullest advantage. With Instagram reaching 1 billion active monthly users this past month, it’s important to understand this audience. Instagram is a trendy social media platform with a lot of influence. 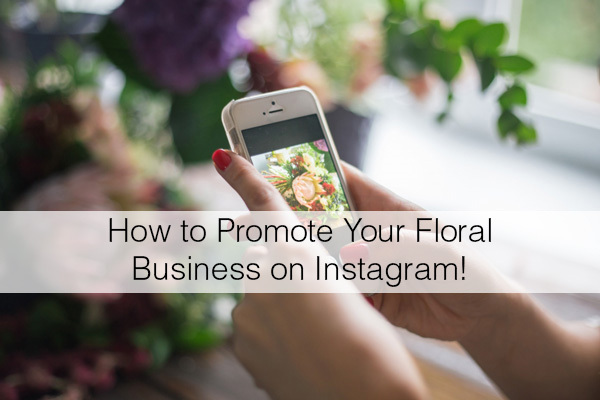 Read on for some easy ways to get started promoting your floral business on Instagram. If you haven’t already done so, create a business Instagram account. 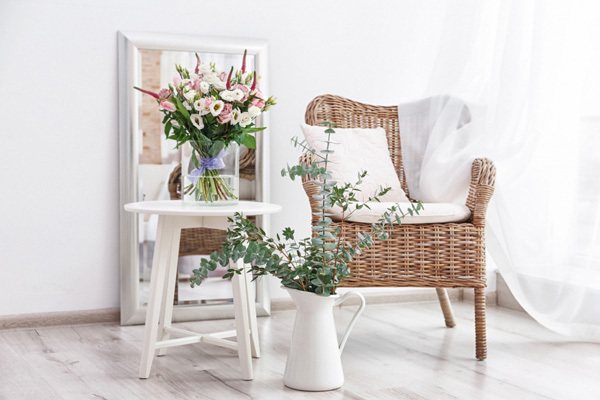 Having a business account allows you to link to your floral website, connect your business Facebook page, and display shop contact phone numbers and email addresses. Make sure to include your website link to direct users to your floral website. There is only one option for a link, but this “backlink” does help build your SEO visibility as well. Creating a post on Instagram does require a little bit of time and effort. Make sure your images are clear, composed properly, and look professional. On Instagram your marketing is primarily visual. Appealing images will gather you more followers, so invest some time in taking quality images of your floral products. In order to build your brand and credibility, you must be an active participant on Instagram. Be sure to follow your followers back as well as other businesses, mentors, and other floral professionals to engage in conversation and gain more visibility to those users’ followers. Hashtagging has never been more important to the Instagram platform than it is today. makes sure to use relevant hashtags on each post, don’t just copy and paste the same hashtags to all of them—Instagram’s algorithms demote successive posts with repeated hashtags as a measure to cut down on spam. Instagram users can now also mark hashtag they don’t want to see, which helps Instagram’s algorithms show them other new content. This is yet another reason to use a variety of hashtags, in case a user is filtering out one that you use. Remember, hashtags are a way of organizing content, and many users do search through a given hashtag, they’re not just for decoration. Facebook owns Instagram, so it helps to think of them as closely related. Connect your Facebook business page (not your personal Facebook account!) with your business Instagram to enable double-posting. This will boost your visibility to reach a wider amount of users between the two platforms. Contests are direct marketing with a twist, and have broad appeal to many Instagram users. Invite users to interact with your page with posts like “Share your favorite flower” or “Your pet with flowers” and so on. The possibilities are endless, and sharing on both Instagram and Facebook is a sure way to gain as many participating users as possible. 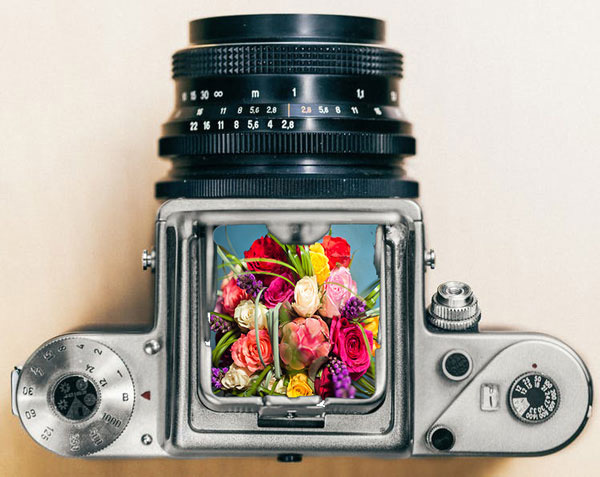 Posting your floral arrangements is great, however it is helpful to mix it up with other image posts that are personal to your floral business. This gives your followers a sense of knowing who you are, and a more personal connection to you and your floral business. Create postings for your employees, shop pets, floral designs in progress, and silly fun images to allow followers a glimpse of daily life around the shop. 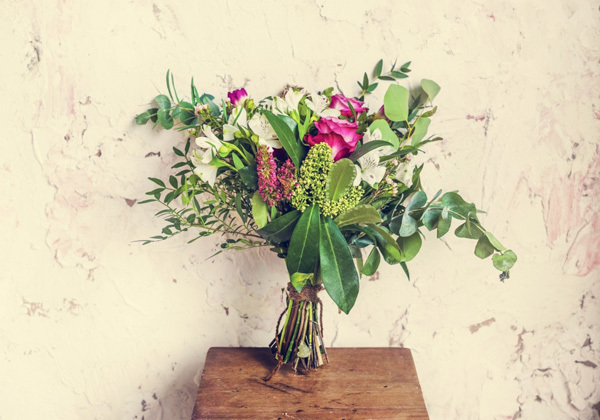 Florists, do you have any important advice for florists on Instagram? Please share your feedback any related questions in the comment section below! 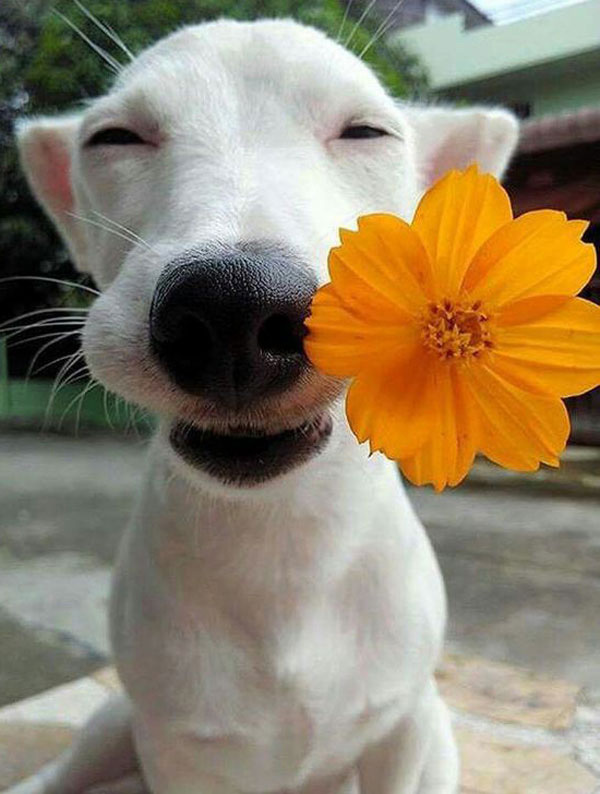 Great info, Floranext team…and I LOVE the dog with the flower. Nice touch! Thank you for all your quick and easy ideas for those of us who are not tech saavy!! i’ve set mine up! but i’m struggling to find “florist” under the business categories to add as my business title 🙁 anyone know where/how to add it?